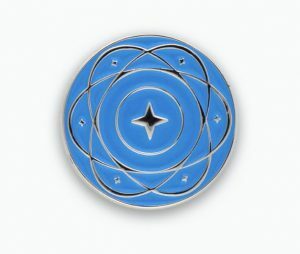 As promised, you can now get yourself a fancy—dare I say schmancy—Commonwealth of Independent Systems insignia pin via the fine folks at the Cotton Bureau.1 It’s suitable for lapel-wearing, putting on your bag, or wearing on a jean jacket in the 1980s. This is an experiment on my part, so whether I do further Commonwealth pins (or additional designs) will largely depend on how this first batch fares. Or, in other words, get ‘em while they’re hot!